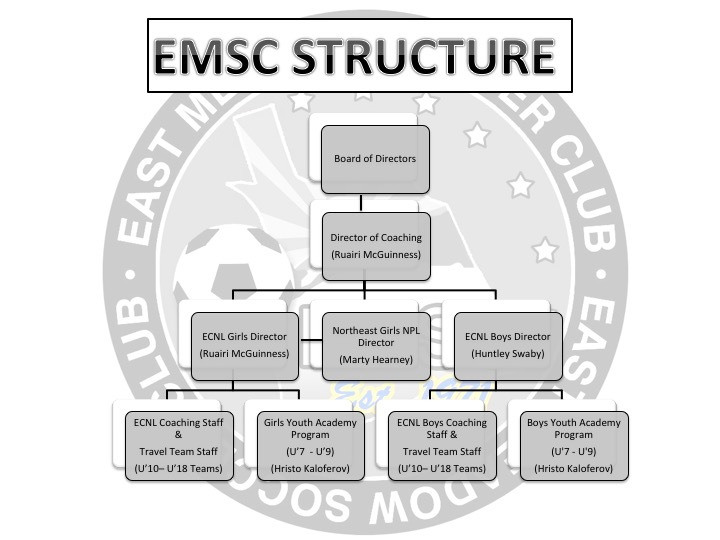 If you are interested in joining EMSC Travel Program, please contact info@eastmeadowsoccer.com to arrange an assessment day and find out more information. The Intramural Program is an introduction to soccer for all players U4-U12. 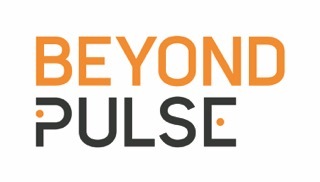 This program is a recreational league that teaches players fundamental soccer skills and team play, while emphasizing the fun of playing soccer. The Developmental Academy is a continuation and expansion on the Intramural Program that includes additional training and additional match play. This program is designed for every level of player U7-U9. The Travel Program offers players U10-U18 the opportunity to continue to play the soccer until they graduate from high school. We have teams in each age group. There are teams for players who love the game and just want to continue playing soccer, to ECNL and NPL teams for players aspiring to play at the highest level.